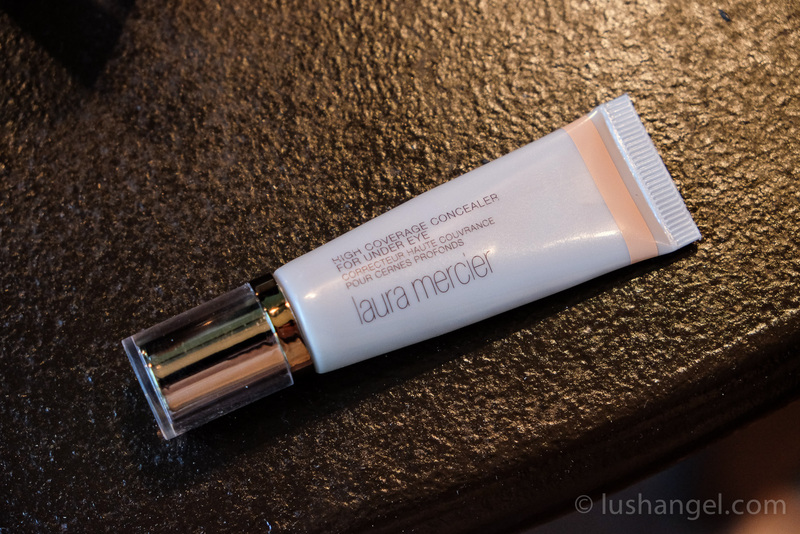 What’s New With Laura Mercier? Laura Mercier has a lot of new products for us! Several launches are happening in the weeks and months to come. 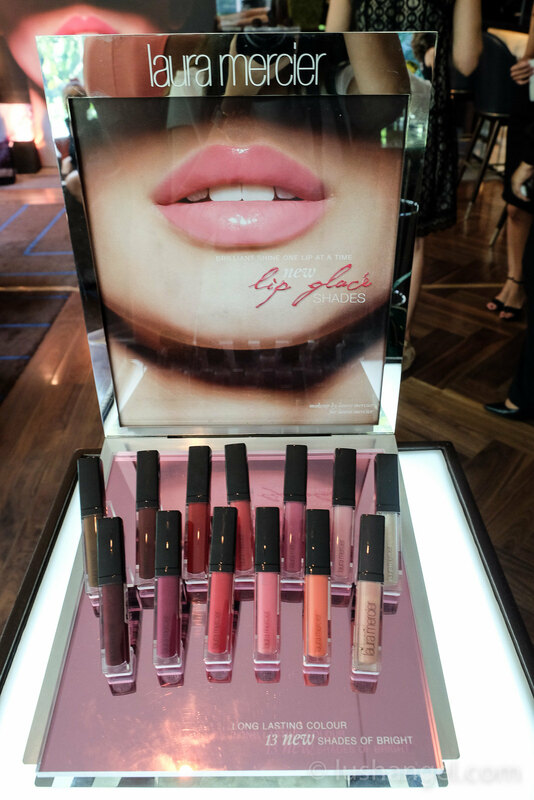 When Michelle Draper, Laura Mercier Global Makeup Artist, went here in the Philippines recently, an intimate press event was held to launch their new products. Yes, you read that right! 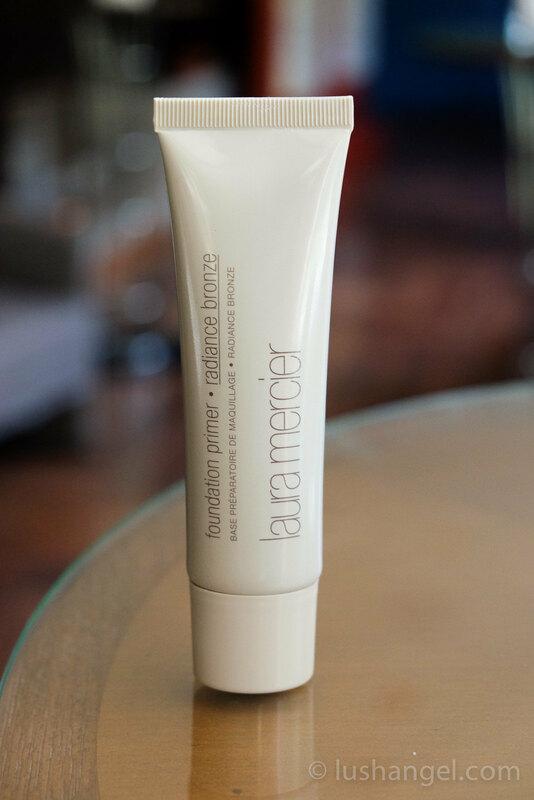 It’s another foundation primer from Laura Mercier and this time with a touch of sheer, sun-lit warmth. This hydrating, water-based gel preps skin with a healthy glow and creates the perfect canvas for makeup. Enriched with Jojoba Oil and Vitamins A, C and E, it kisses skin with a golden pearl tint creating a soft-focus, fresh-from-the sun finish. Leaves skin ready to perfectly embrace foundation, keeping it renewed and colour-true for hours. Perfect for all skin types. It may look quite intimidating once you squeeze some product out of the tube. But trust me, it’s actually sheer once blended! During the makeup demonstration of Michelle Draper, she used the oil-free Laura Mercier Foundation Primer all over the face of the model. She then used this Foundation Primer Radiance Bronze to contour the face. This is also a natural and subtle way to do contouring. Laura Mercier Secret Concealer remains on their concealer line up, but this time with more shades!!! Look what’s coming soon and this made all of us present in the event very excited. When Laura Mercier says it’s high coverage, it really is high coverage. Laura Mercier High Coverage Concealer is a unique 3-in-1 concealer to cover, de-puff, and brighten dark under eye circles. You only need a dot to cover the under eye area. The cream is very rich and pigmented. It’s also easily buildable and blendable. It’s great for really dark circles. 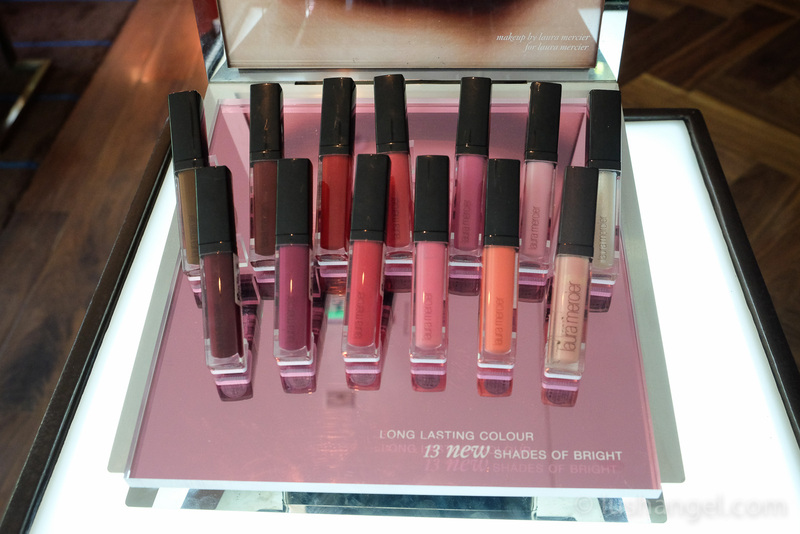 Laura Mercier Lip Glacé is a high-shine, perfectly pigmented lip gloss with rich, long-lasting colour and brilliant shine that creates the appearance of fuller lips. Now, they’re coming out with new shades, as seen below. 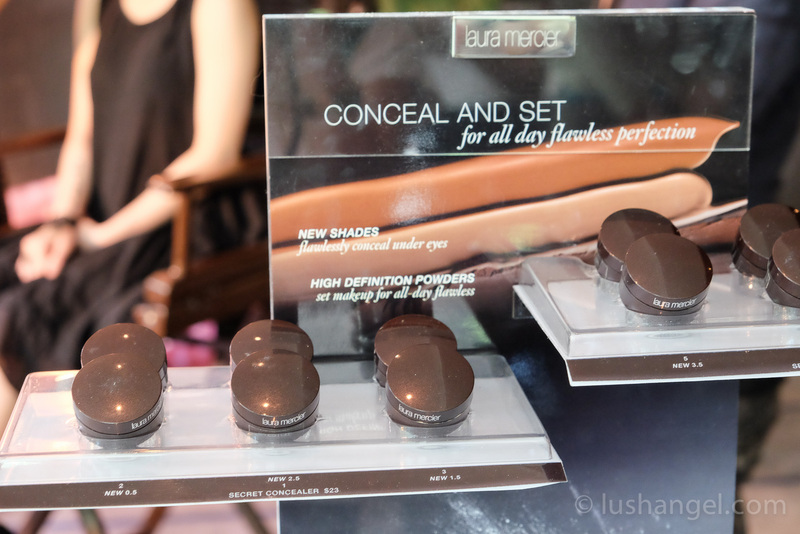 Laura Mercier Smooth Finish Flawless Fluide is a new addition to Laura Mercier’s foundation lineup and will be on counter on September/ October 2014. It’s a must-wait as this is a step-up (in terms of coverage) to their well-loved tinted moisturizer. This long-wear, oil-free makeup magically blurs imperfections for a smooth, seamless complexion. Lightweight and colour true, it gives you a ­flawless natural matte finish. Perfect for all ages, all skin-tones, all skin-types. 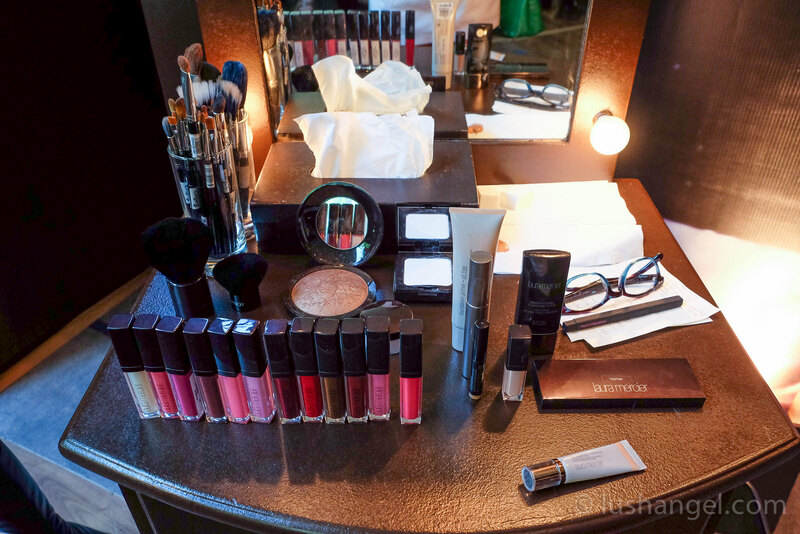 Here are some of the products that Michelle Draper used during her makeup demo. Read on for her makeup tips. As mentioned earlier, she applied oil-free foundation primer all over the model’s face. Then, she used the Laura Mercier Radiance Bronze to contour. When applying concealer, her trick is not to put on the entire under eye area. Just blend on dark areas. If you have puffy under eye, it will look more puffy if you apply on the entire area. Considering our humid weather here in the Philippines, apply foundation on areas needed only. Set the foundation with translucent compact powder. Her trick is to use sponge as she believes brush can remove the makeup applied. Pat the sponge first on the wrist to remove excess powder and lightly press down the sponge all over the face to set. When applying eye makeup, keep model’s eyes open to see the crease. 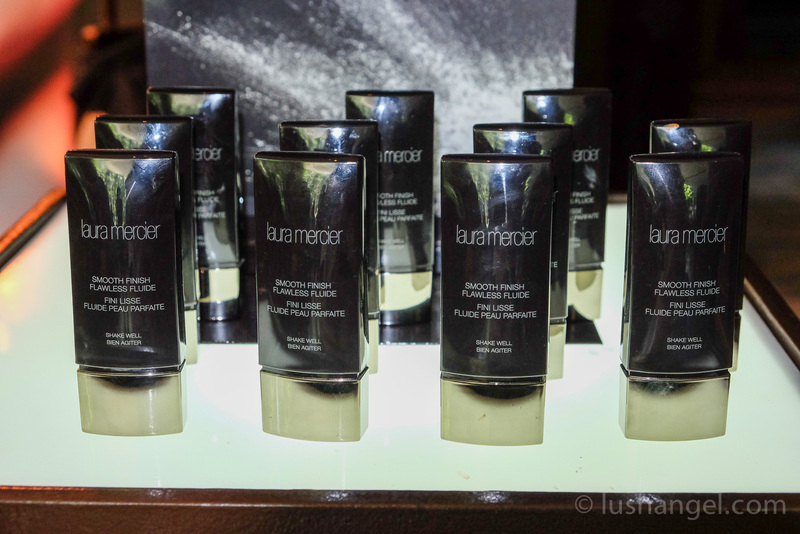 Laura Mercier is available in the Philippines in Rustan’s Department Stores.